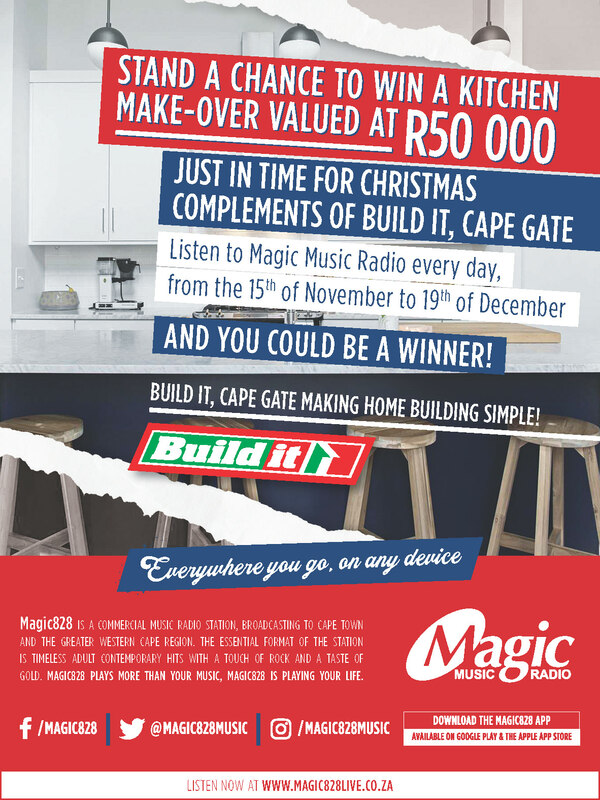 Magic828 Music Radio is happy to announce that we’re partnering with Build it Cape Gate to transform your Christmas holidays from drab to fab. The holidays can be hectic. With all the family, friends, braais and holiday dinners, your kitchen might look as if a hurricane has run through it. Avoid the festive juggle of dirty plates and finding space for your steaming holiday dishes with a Christmas miracle! A picture says a thousand words. Enter by sending us a picture of your kitchen and the keyword “Buildit” and let IT tell us why you should be a winner! 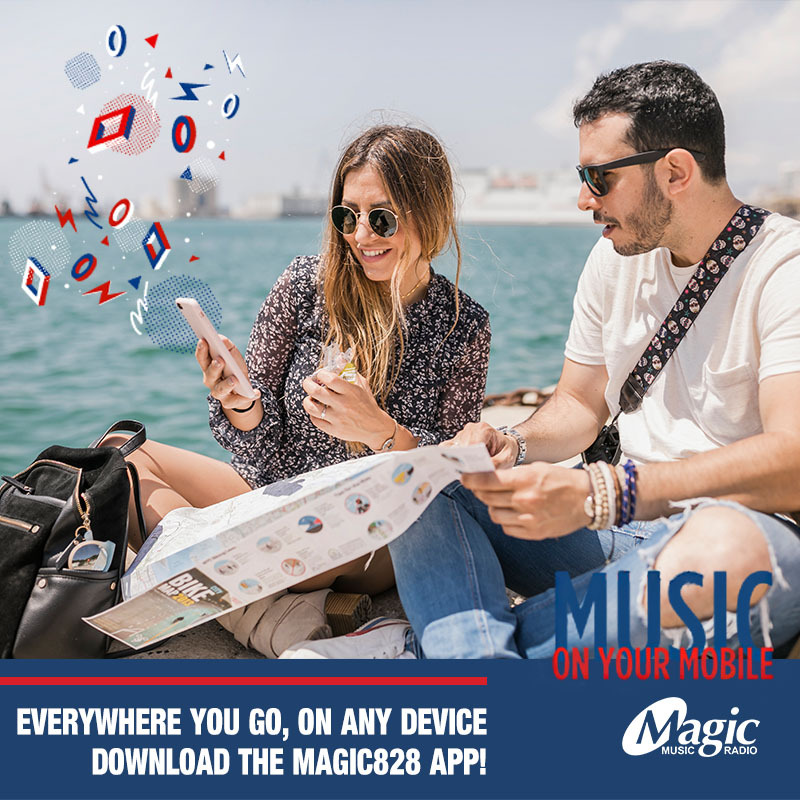 Send your entries via Whatsapp on 084 8420 828, or SMS us on 33828 at a cost of R1.50. You could also be a winner in our second competition. This Summer Build it Cape Gate is giving one lucky listener the chance to win a JOJO TANK & PUMP valued at over R5000.00. 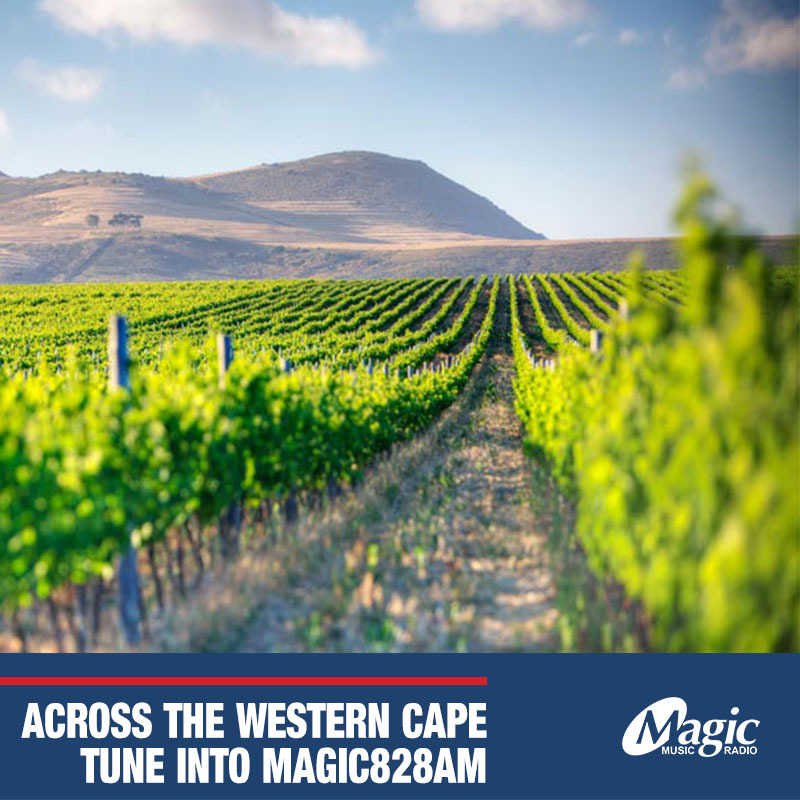 Keep listening out for more details and “rain” in the new year with Magic828 and Build It Cape Gate. 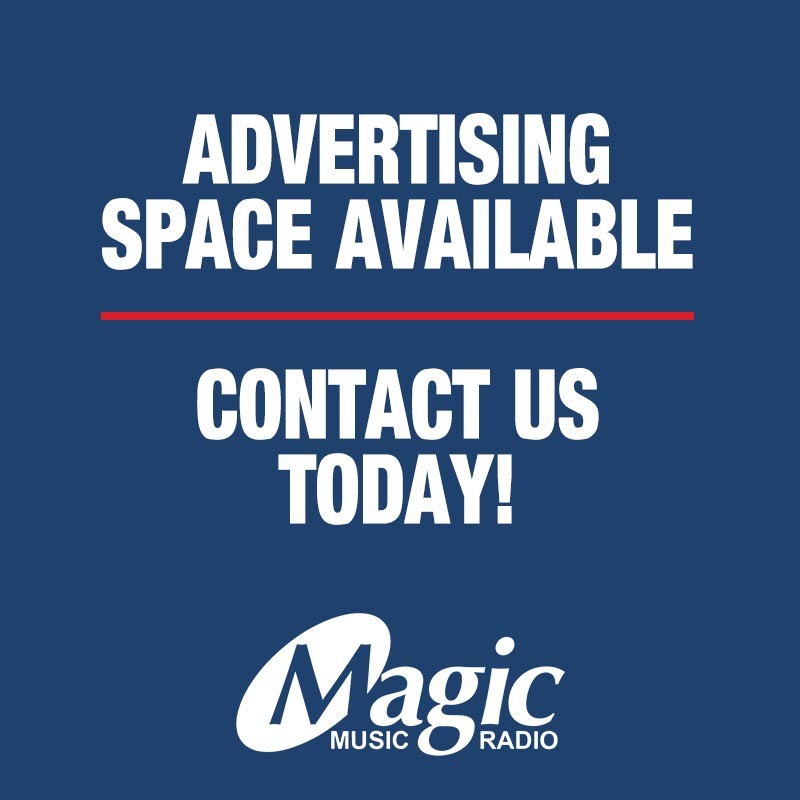 Build it Cape Gate are your go-to specialists for all your building and remodeling needs. 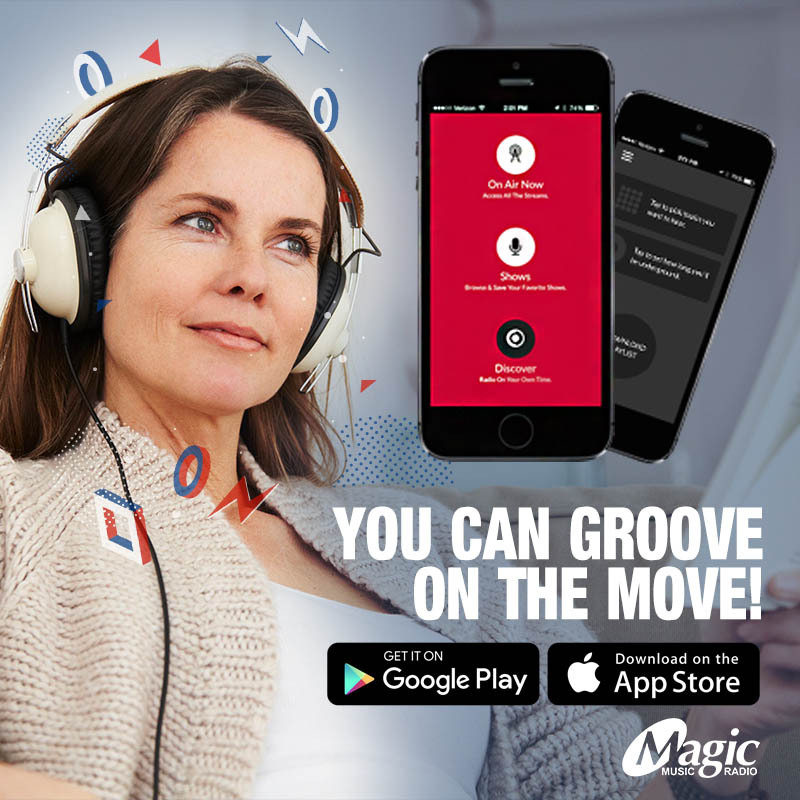 With their years of experience and their micro-loan options, you’ll be able to reach and complete all your homemaker dreams. Take out a micro-loan today and finish off those projects you’ve been putting off just in time for Christmas.